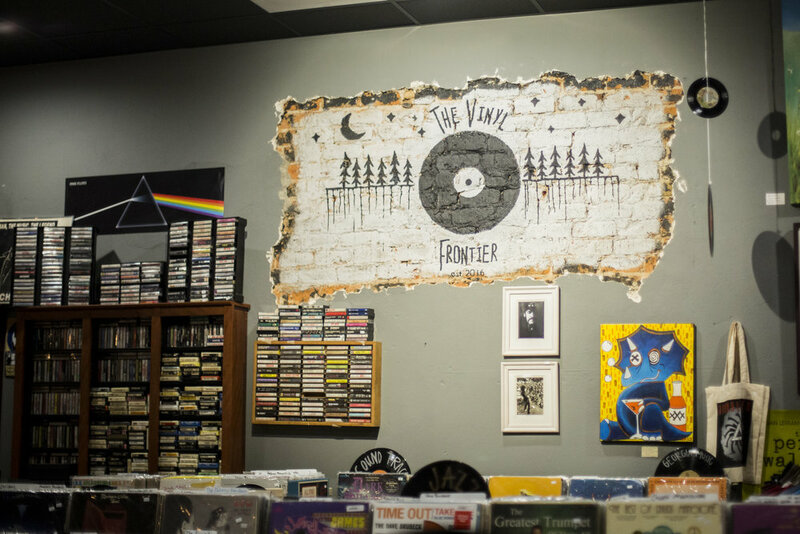 Welcome to The Vinyl Frontier. 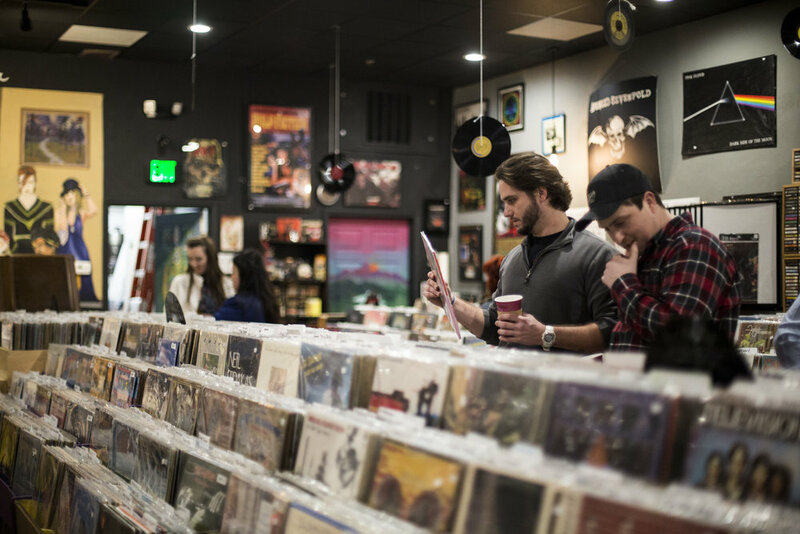 Here you will find Carrollton's largest selection of records, CD's, cassettes, turntables and more! 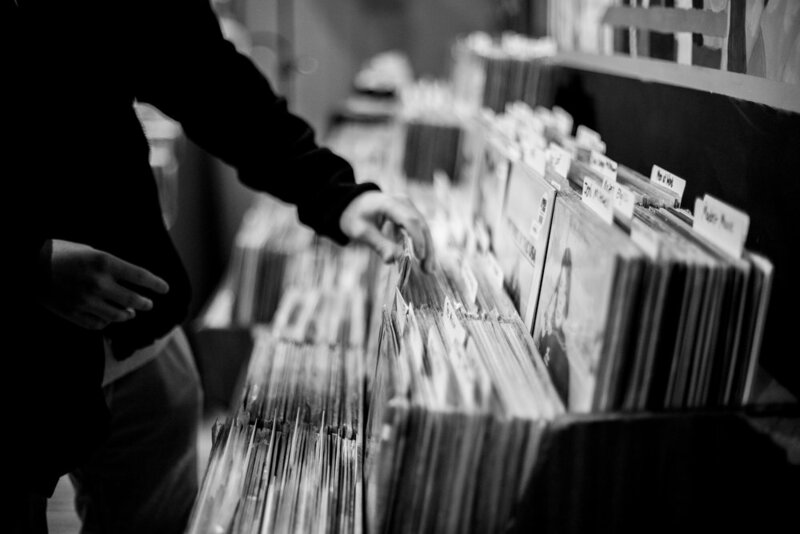 Be sure to check out our store for some goodies and our events page to stay up to date on whats happening around town. We always love hearing feedback so stop by the store or send us a message. As always, happy listening!